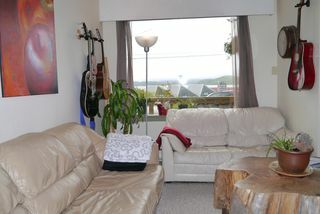 OCEANVIEW HOME! THIS INCREDIBLE OPPORTUNITY FOR AN INVESTOR OR BUSINESS OPERATOR OFFERS AMAZING POTENTIAL! SITUATED ON A SLOPING LOT THAT COULD ALLOW FOR EXTENDED OCEAN VIEWS WITH A NEW BUILD. 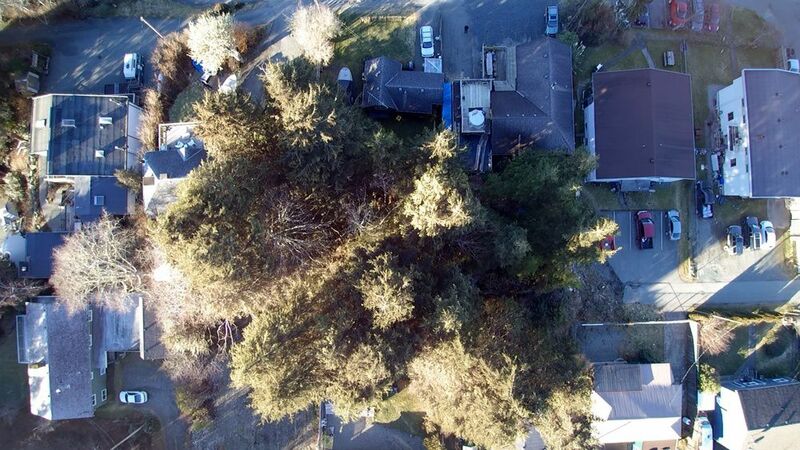 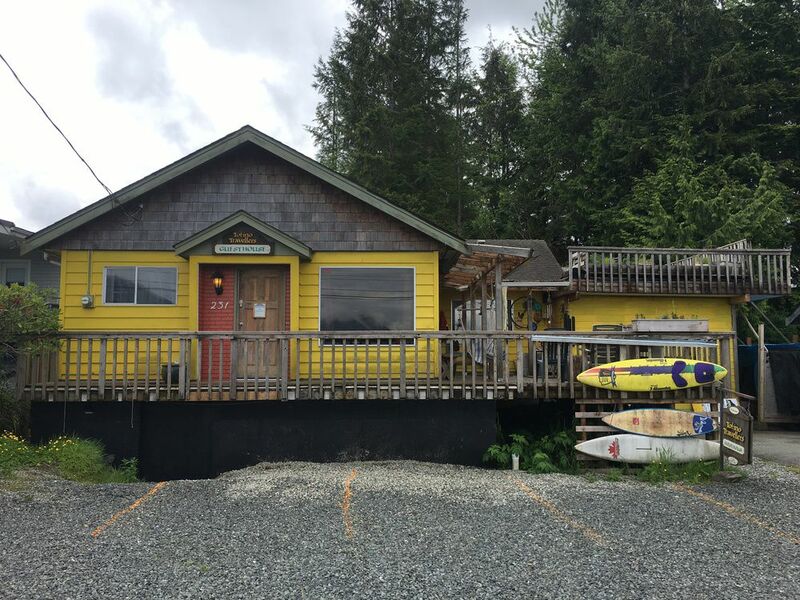 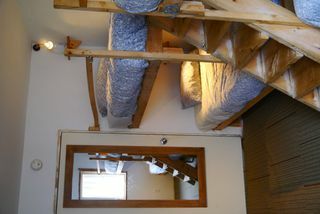 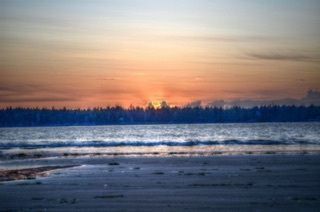 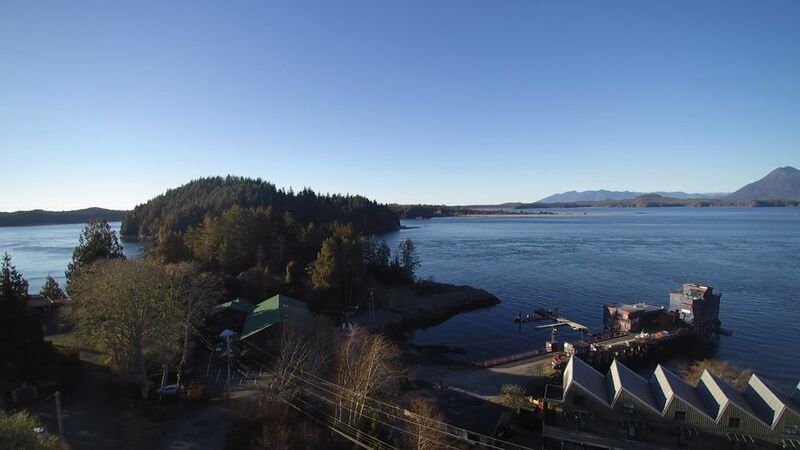 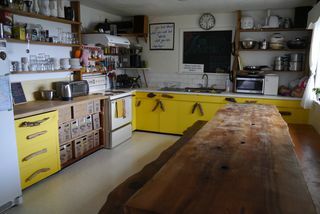 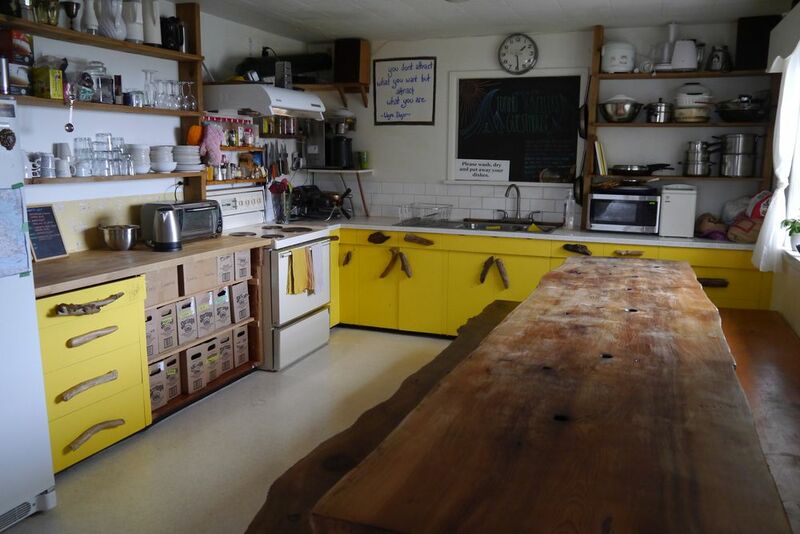 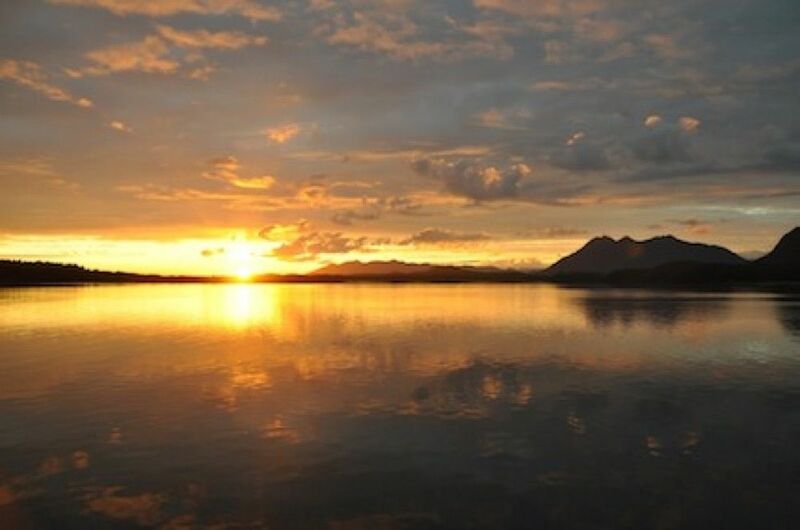 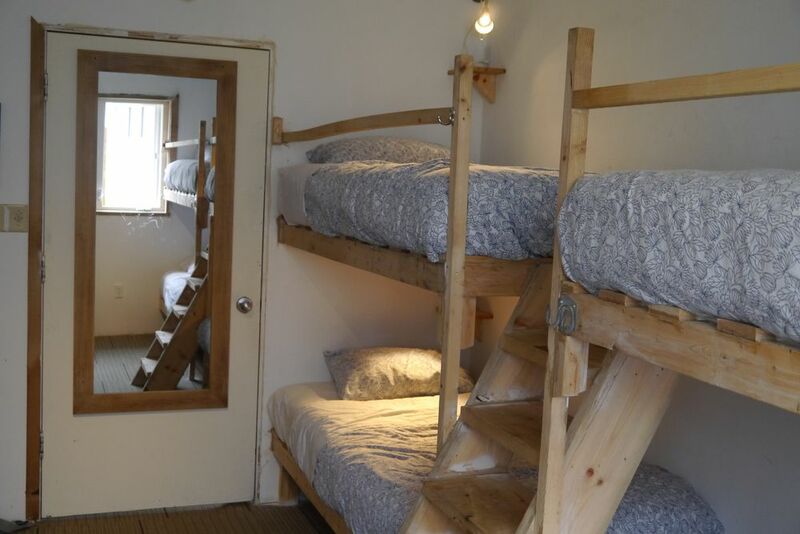 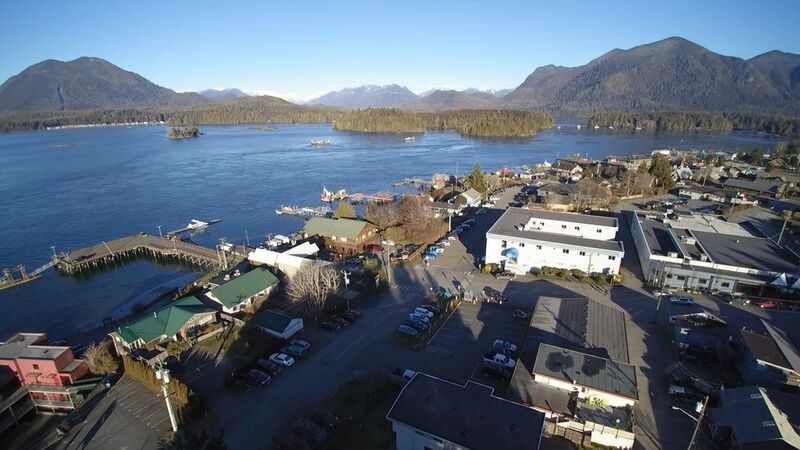 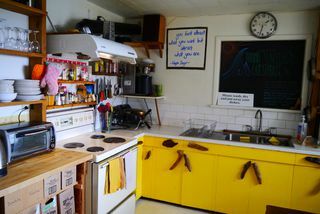 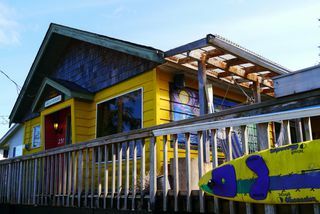 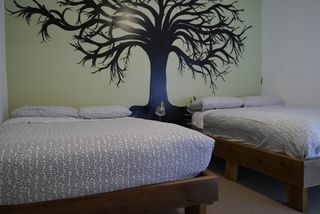 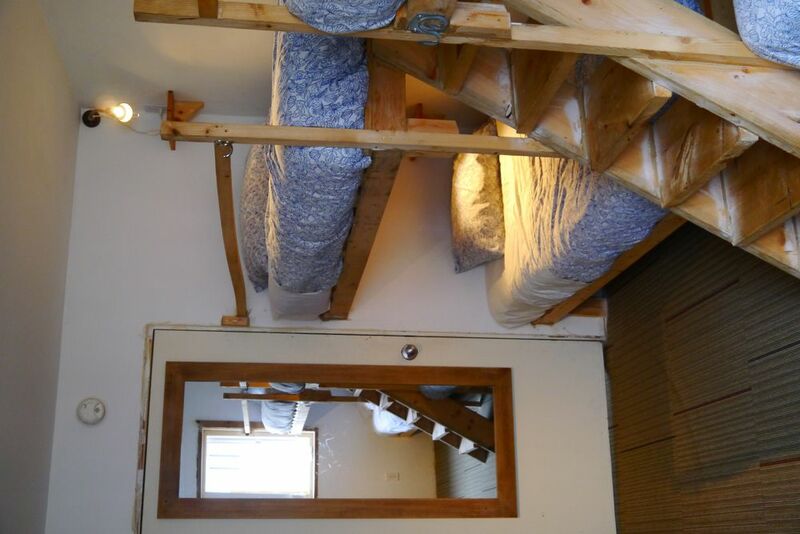 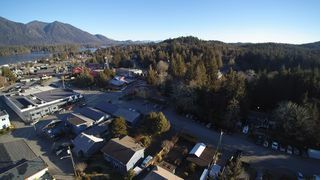 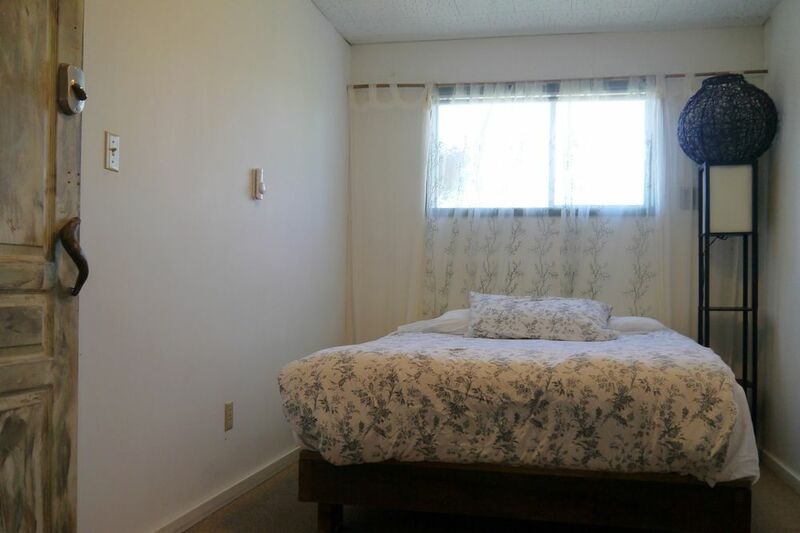 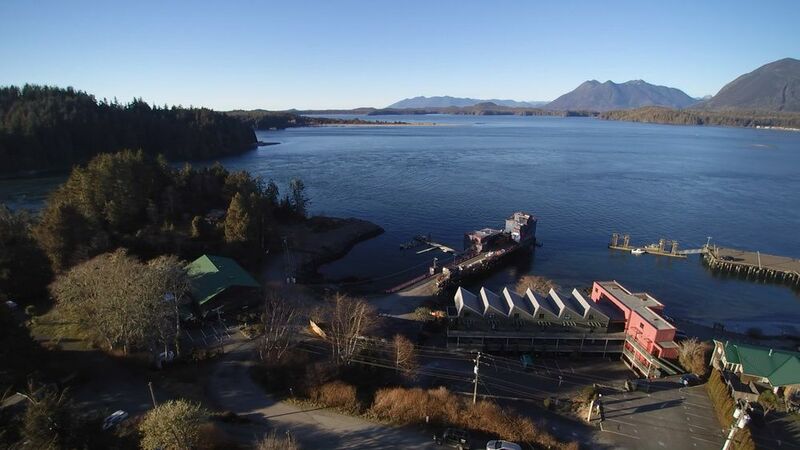 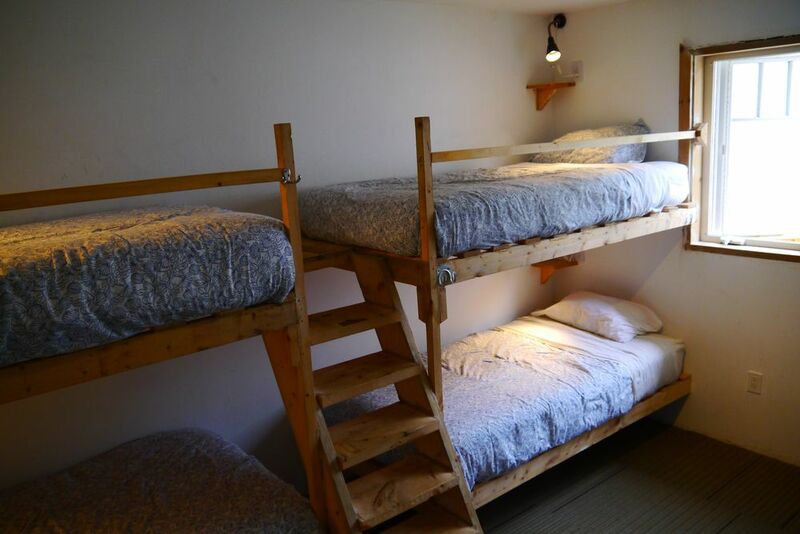 CURRENTLY RUNNING AS A LEGAL 3 BEDROOM BED AND BREAKFAST THIS COULD CONTINUE TO RUN AS THE TOFINO TRAVELLERS GUESTHOUSE IF PURCHASED TOGETHER WITH THE BUSINESS. ONE OF THE TOP B&AMP;BS IN TOFINO ACCORDING TO TRIP ADVISOR! 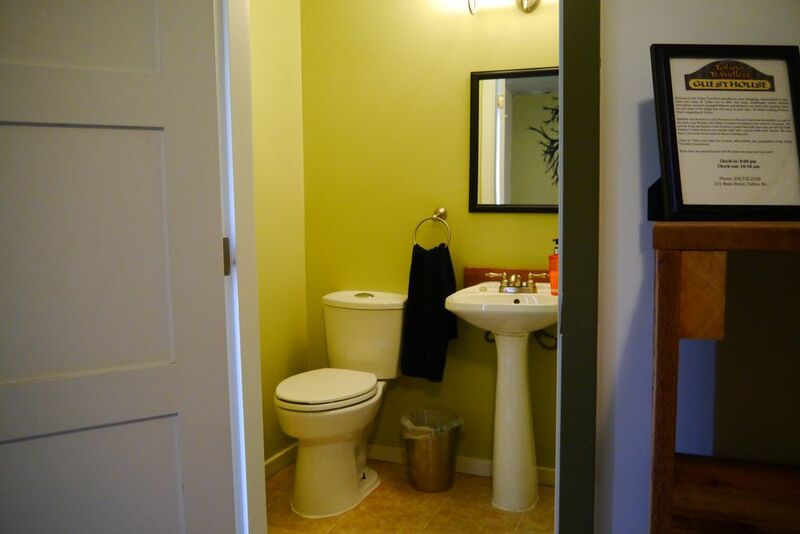 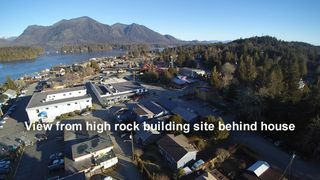 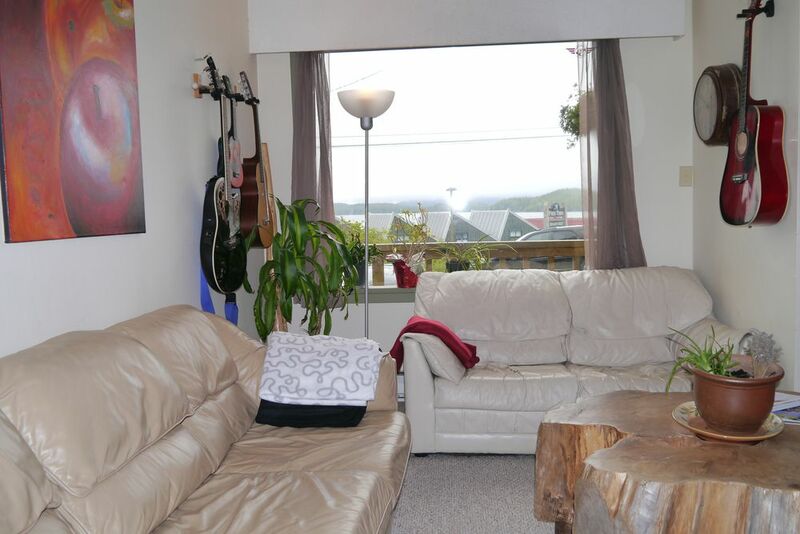 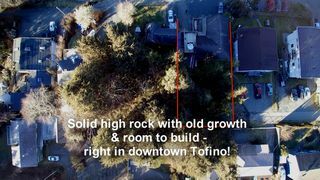 OFFERING A PRIME LOCATION IN THE HEART OF TOFINO'S TOWN CENTRE. CENTERED AROUND TOURISM, SHOPPING, BUSINESSES, RESTAURANTS, MARINA AND MORE! LONG CLIENT LIST OF REPEAT GUESTS. 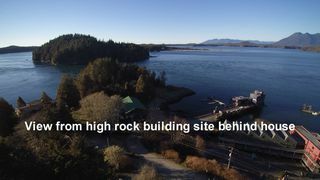 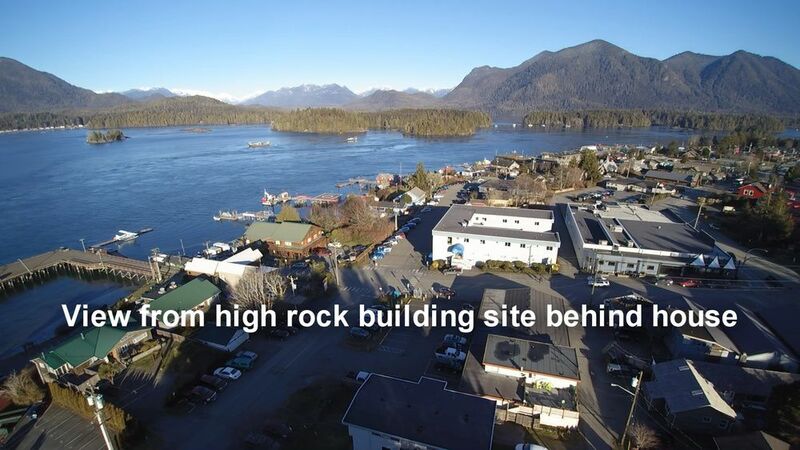 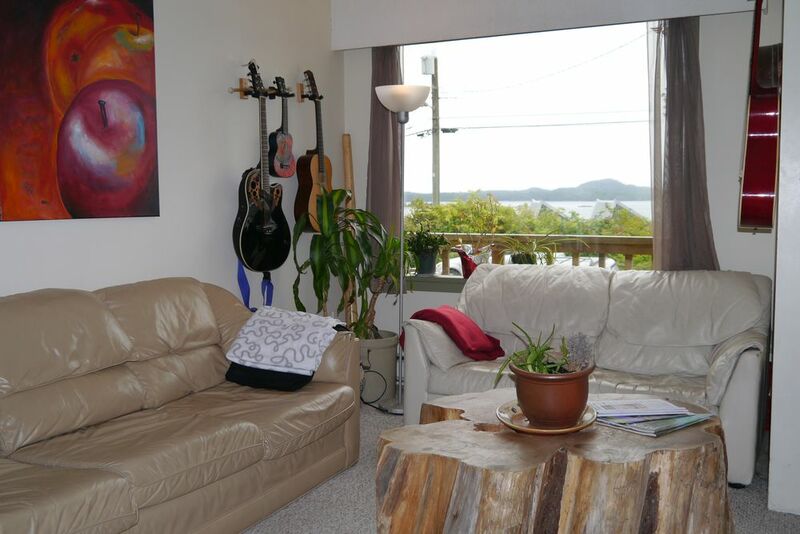 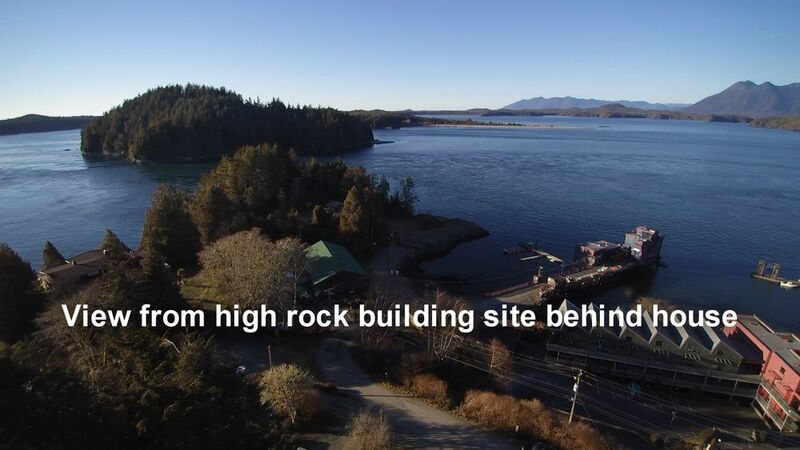 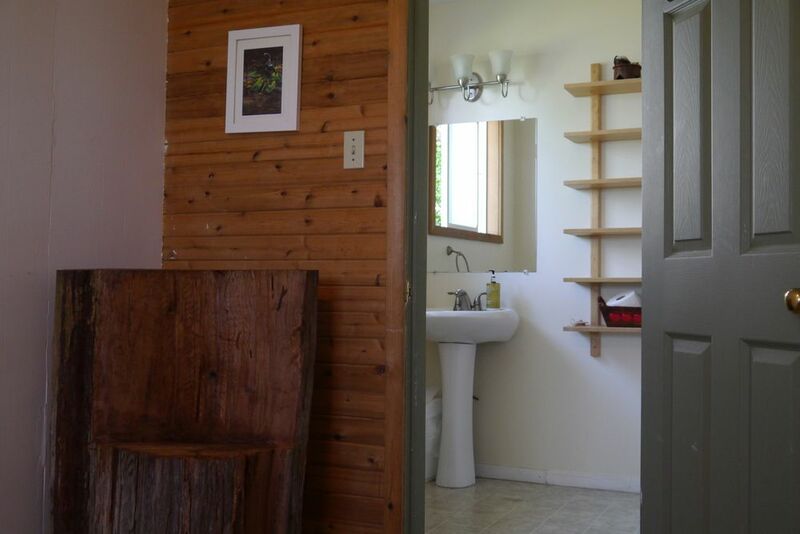 ONE BLOCK FROM DOWNTOWN TOFINO AND SHORT WALK TO THE WATER. 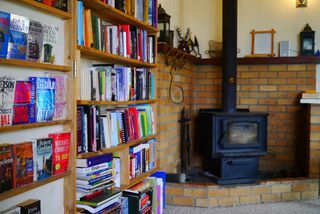 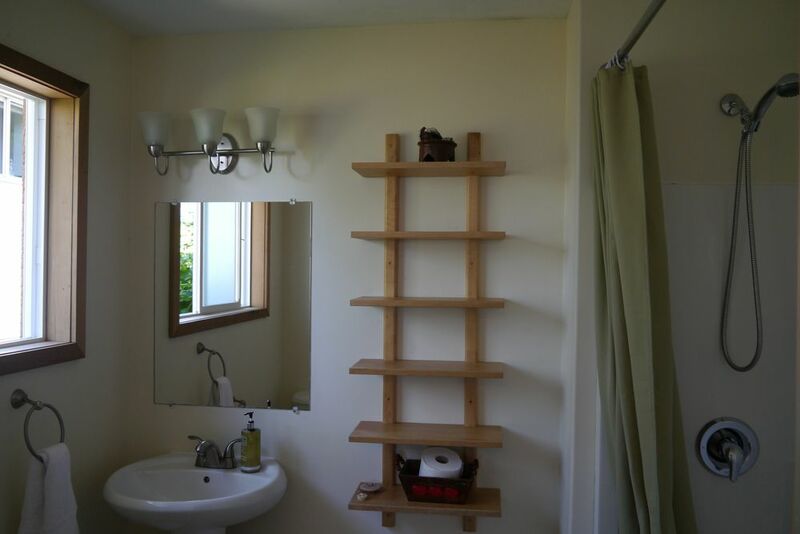 SELLER WILL BE PRESENT FOR ALL SHOWINGS AS THIS IS A CONTINUED RUNNING B&AMP;B.